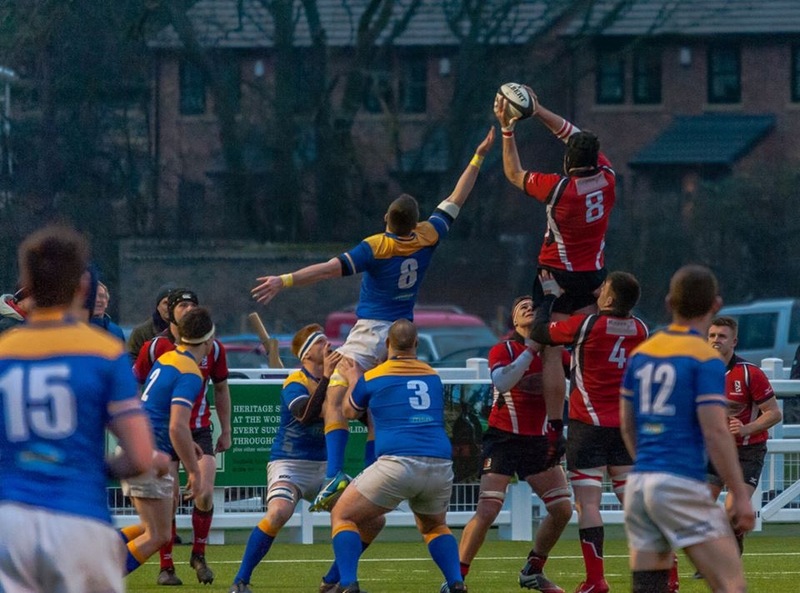 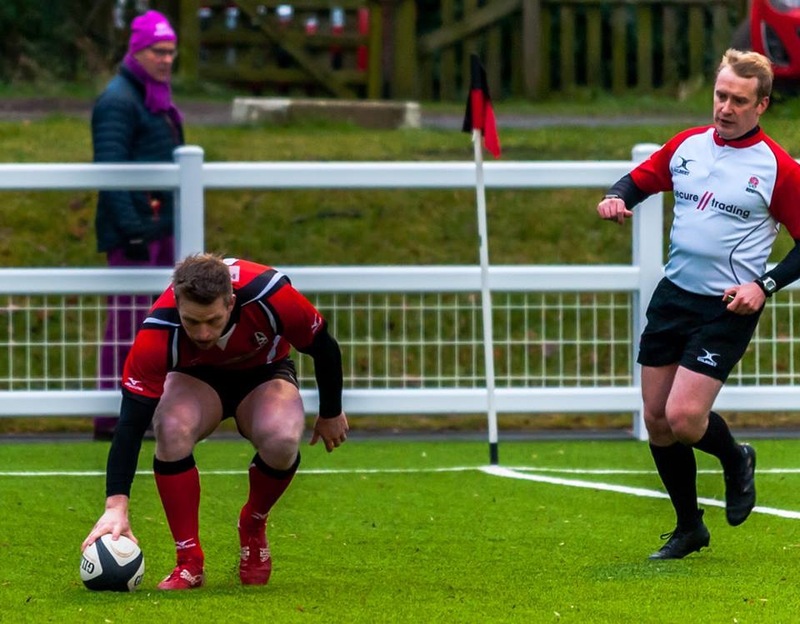 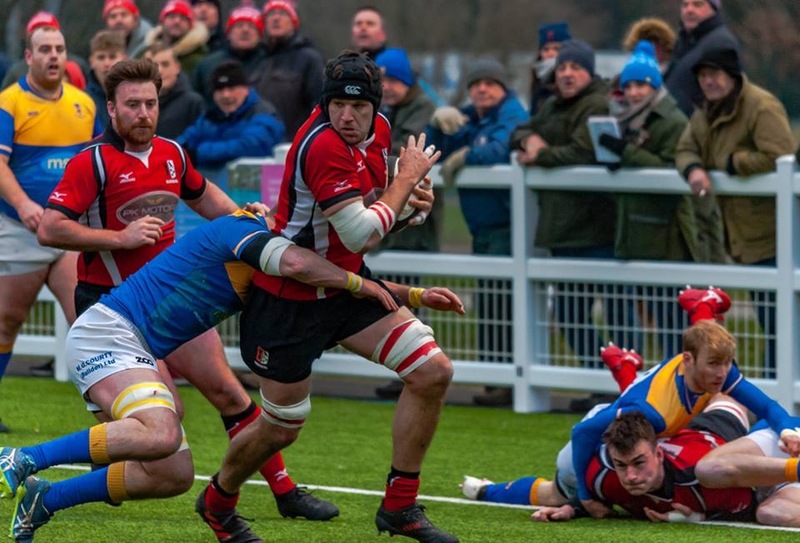 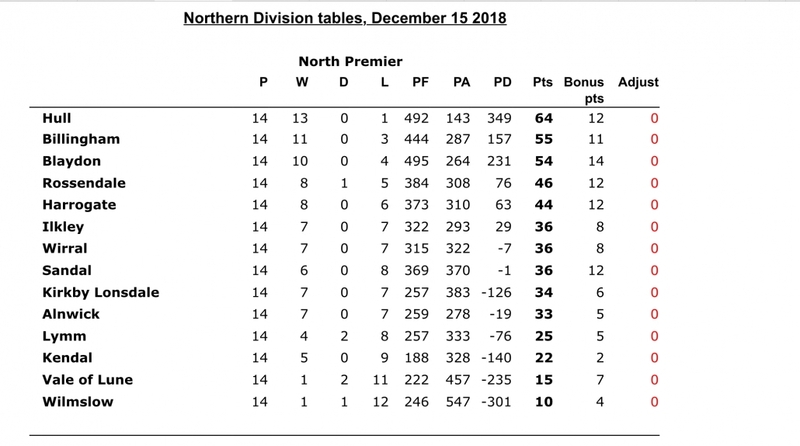 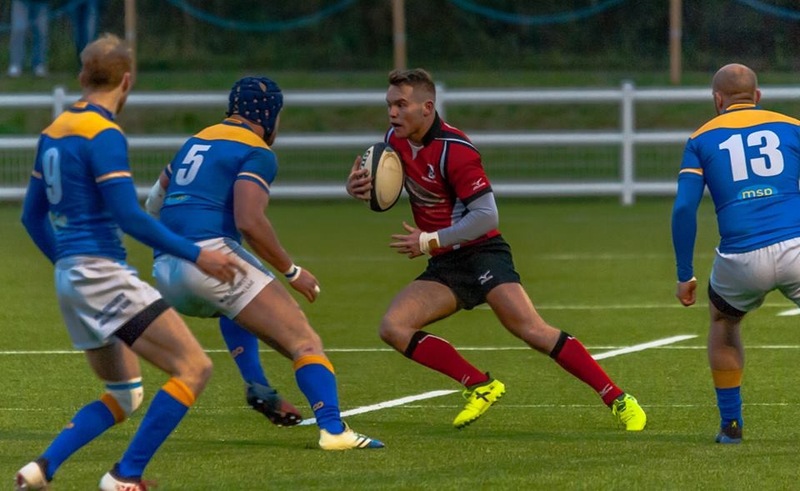 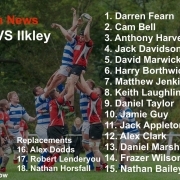 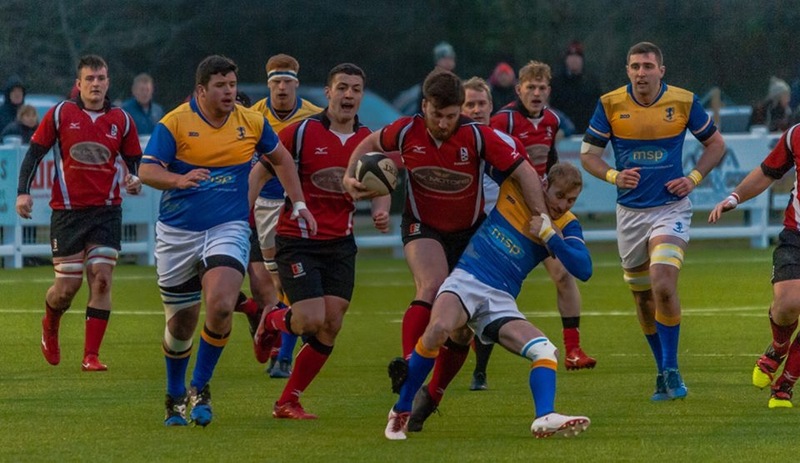 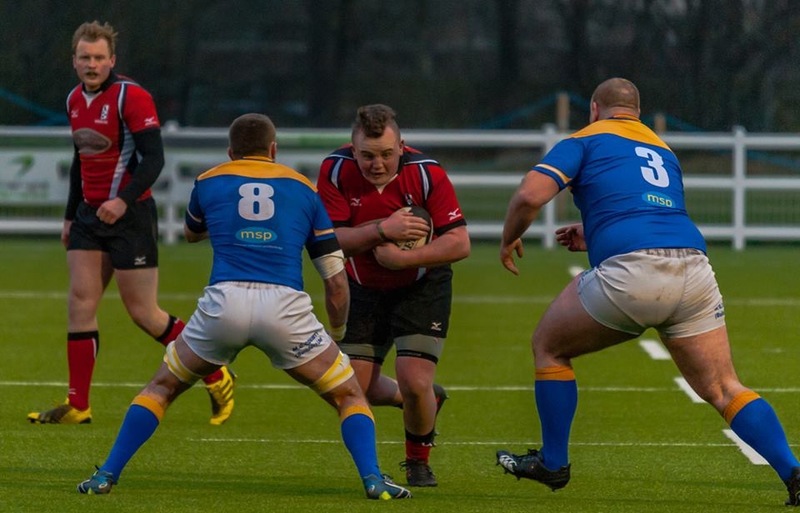 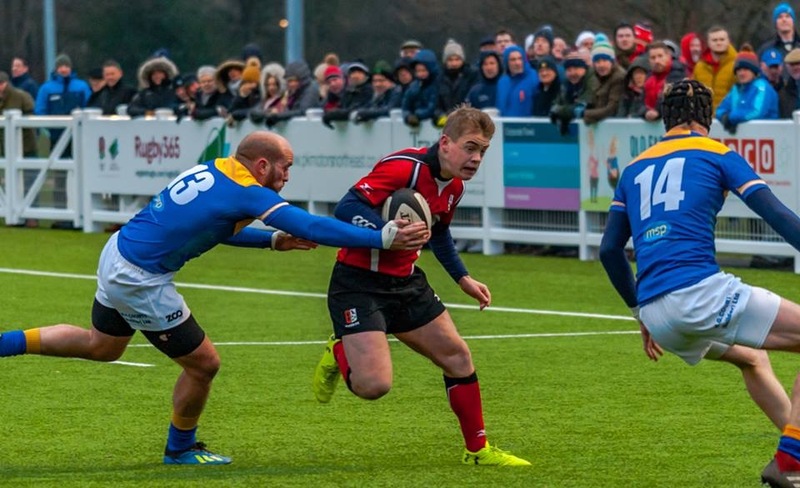 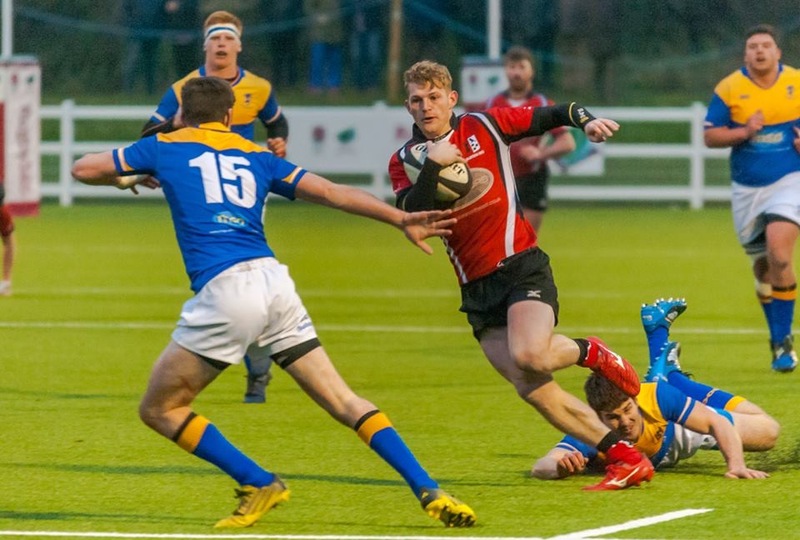 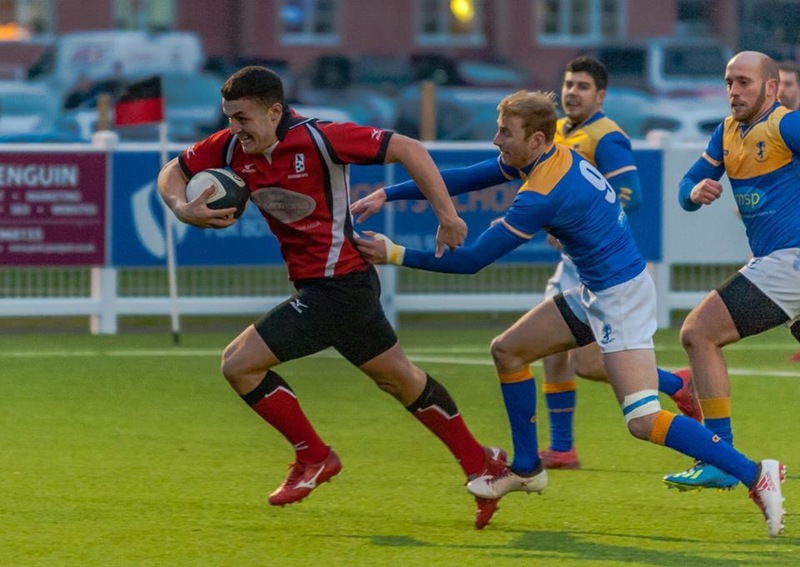 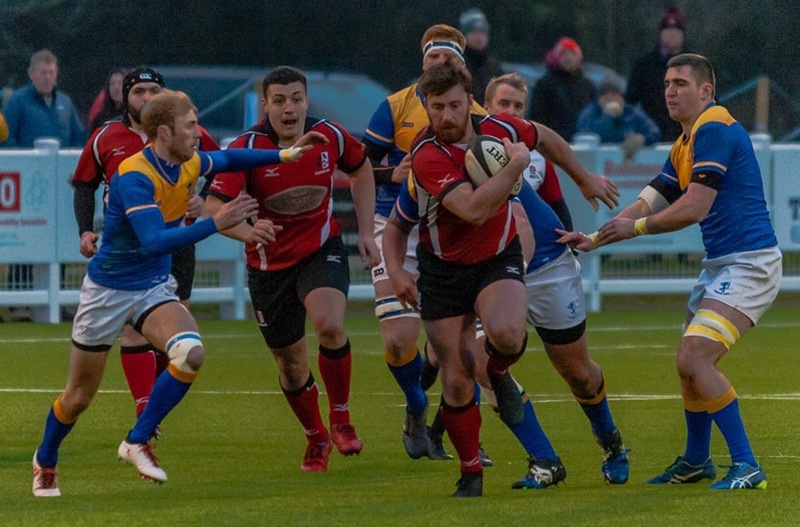 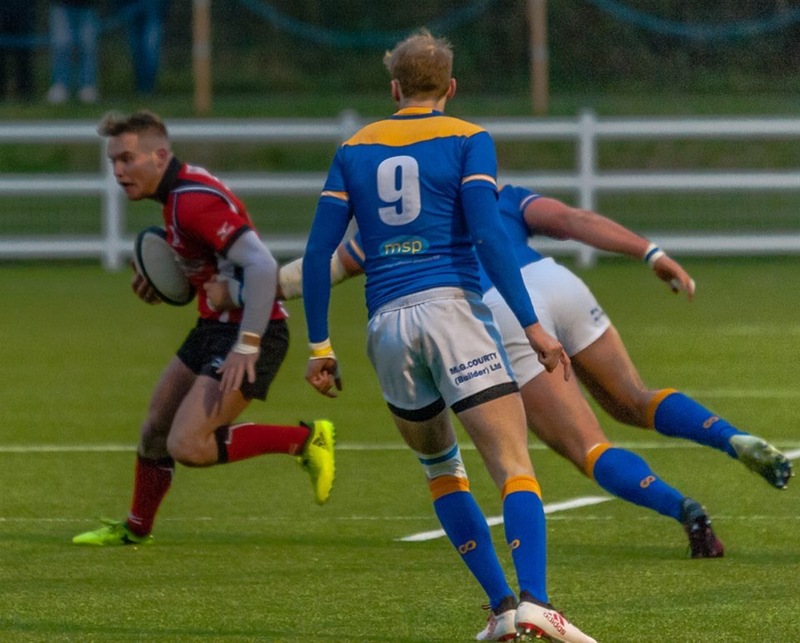 Blaydon ended the year with a convincing 7 try win over Northumberland visitors Alnwick that keeps them in contention near the top of the table. 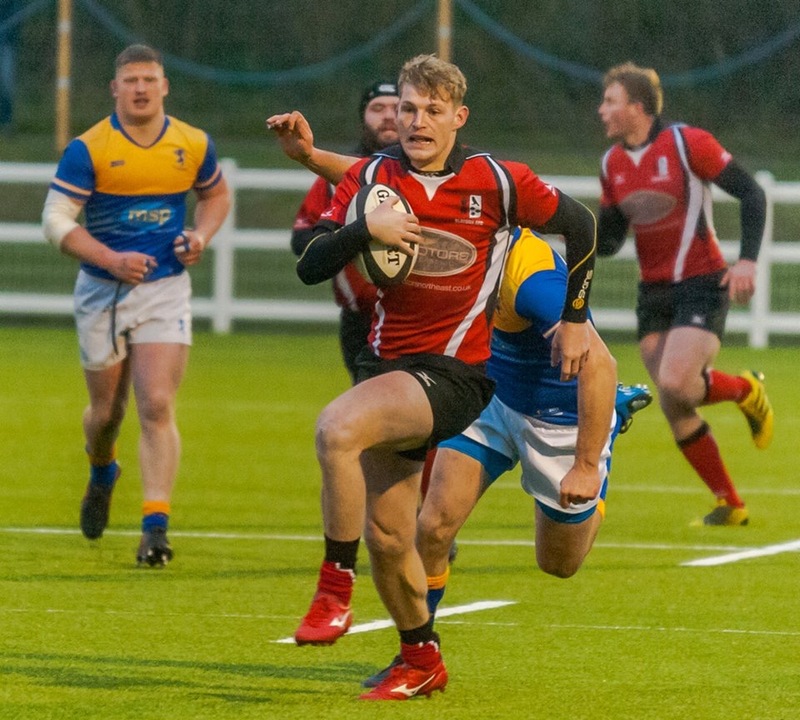 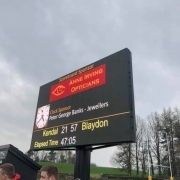 A brace of tries each for Hugh Mongan and Guy Graham provided the bulk of the scoring with Blaydon generally on top, although the opposition played their part and also picked up a try bonus point. 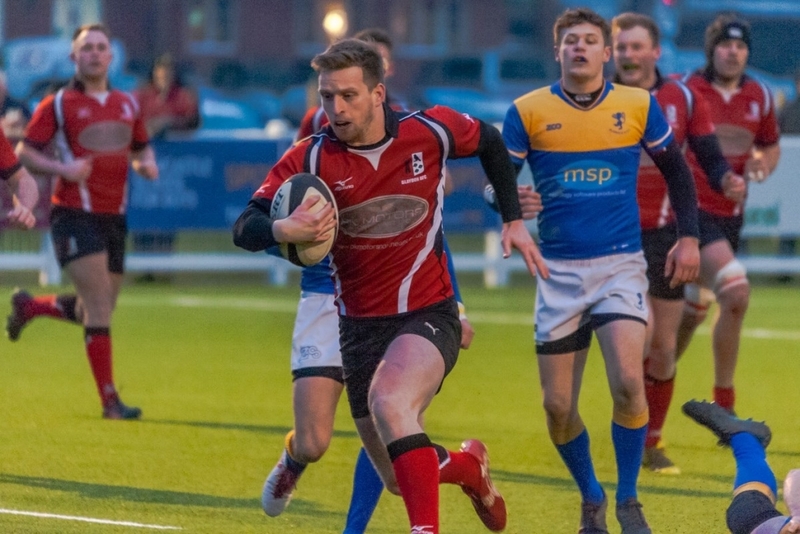 Skipper Keith Laughlin got the ball rolling when he touched down in the 4th minute and was quickly by Mongan who finished off some excellent interplay between backs and forwards. 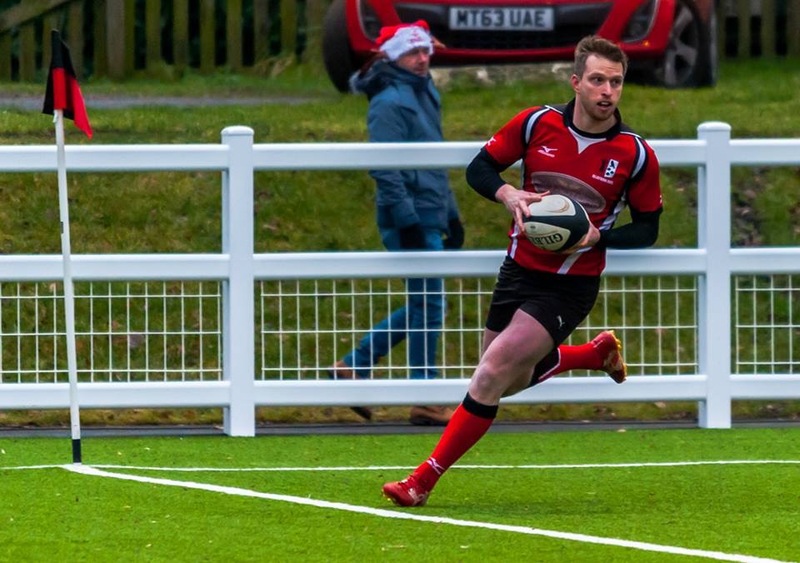 Alnwick then hit back through John Bird and Paul Moralee who scored wide out, but Blaydon’s 3rd was secured when flanker Guy Graham went in under the posts and by the interval Jack Davidson had put the seal on a fine break by Alex Clarke. 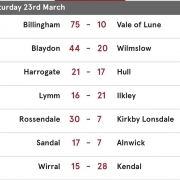 Alnwick added to their total soon after the re-start when Bird grabbed his second but the half again belonged to Blaydon who were quick to snuff out any further attacks. 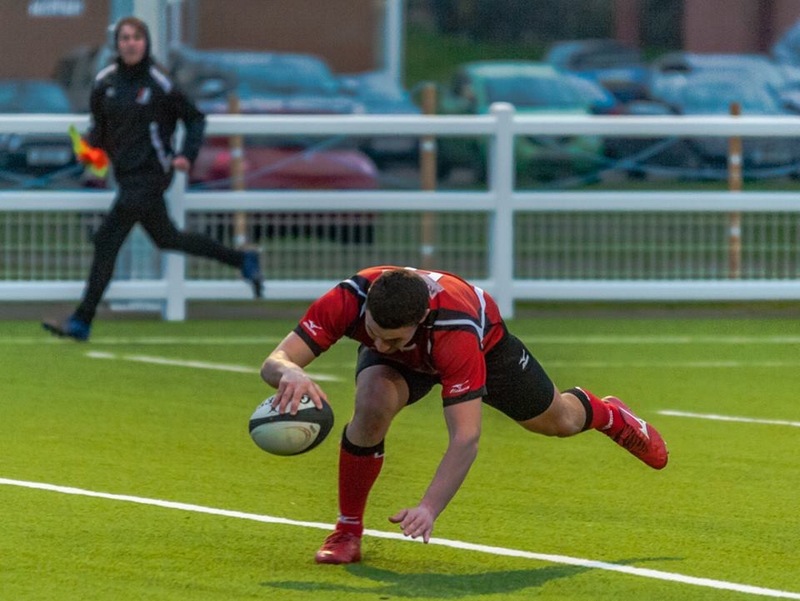 Graham crossed for his second and more pressure resulted in a penalty try before Mongan came in off his wing to score the 7th under the posts with Jamie Guy completing the home scoring with his 5th successful conversion. 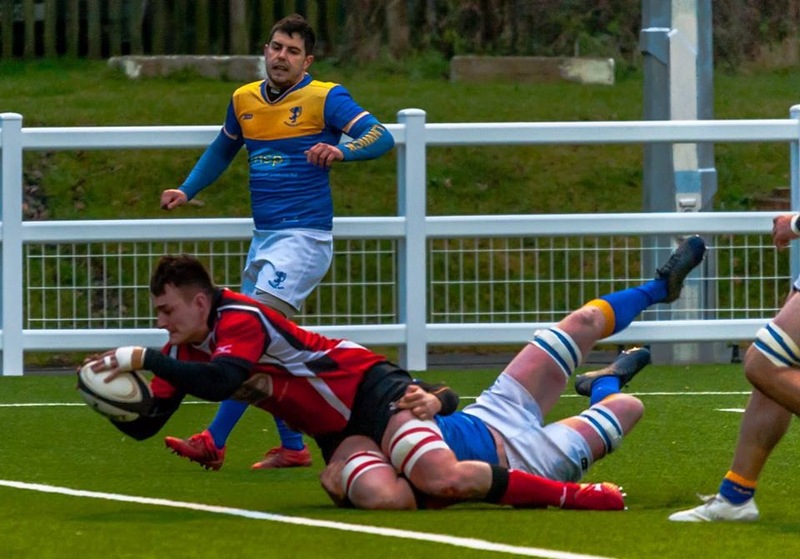 With the game in the bag it was left to Alnwick to achieve their bonus with a stylish effort by Sean Hutchinson in the dying seconds.